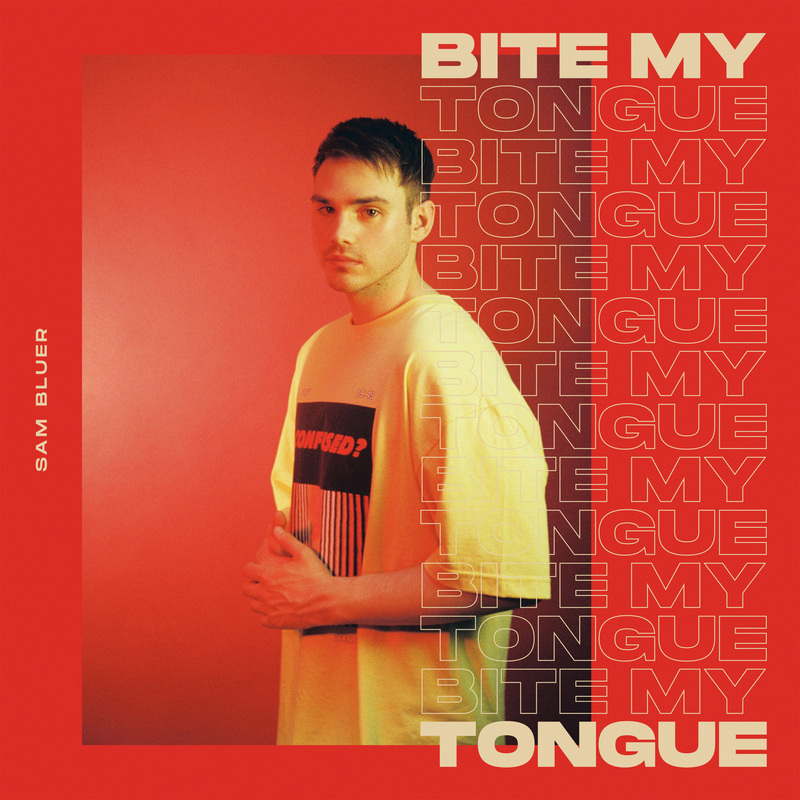 Up and coming Melbourne singer songwriter Sam Bluer is back, armed with his latest pop earworm ‘Bite My Tongue’. The track is Sam’s third, following on from both ‘Shift’ and his debut single proper, ‘Body High’. And again, he hits with up to the minute pop production encased around a lyrical story that we can all relate to… when you’re in a relationship, but the other person’s just not giving you what you need. But despite all that, you just can’t bring yourself to end it all, so you bite your tongue and persevere. Catch Sam supporting Vera Blue next month when she plays both the Gold Coast and Brunswick Heads in New South Wales. In the meantime, bite your tongue and press play on the lyric video below.